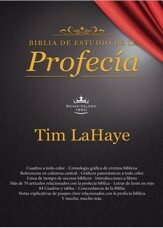 The prophecies of the Bible assure us that God will prevail. 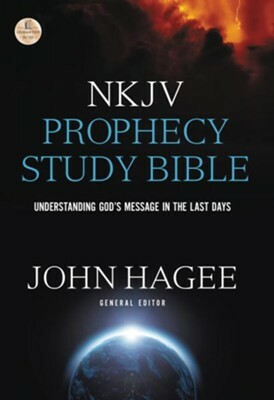 The NKJV Prophecy Study Bible, 2015 Edition has hundreds of pages of special features that offer a broad understanding of prophetic themes, salvation, covenants, and other important doctrines of the Christian faith. 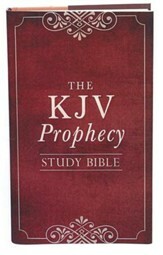 9.50" x 6.50" x 1.75"
I'm the author/artist and I want to review NKJV Prophecy Study Bible, 2015 Edition.